Lips are the only area of the face where there are no sebaceous glands that provide nutrition and natural moisturizing of the lips. That is why our lips need constant care, and in winter and summer - in additional moisturizing and protection. To make your lips soft, not dry and crack, you need to regularly peel the skin of the lips. Dry, cracked lips can cause painful sensations, not only in cold or dry weather, but also in summer because of the heat. Exfoliation will help you get rid of dry, dead skin on the soft surface of the lips. It is quite easy to make chapped lips plump and moistened using a mild scrub. 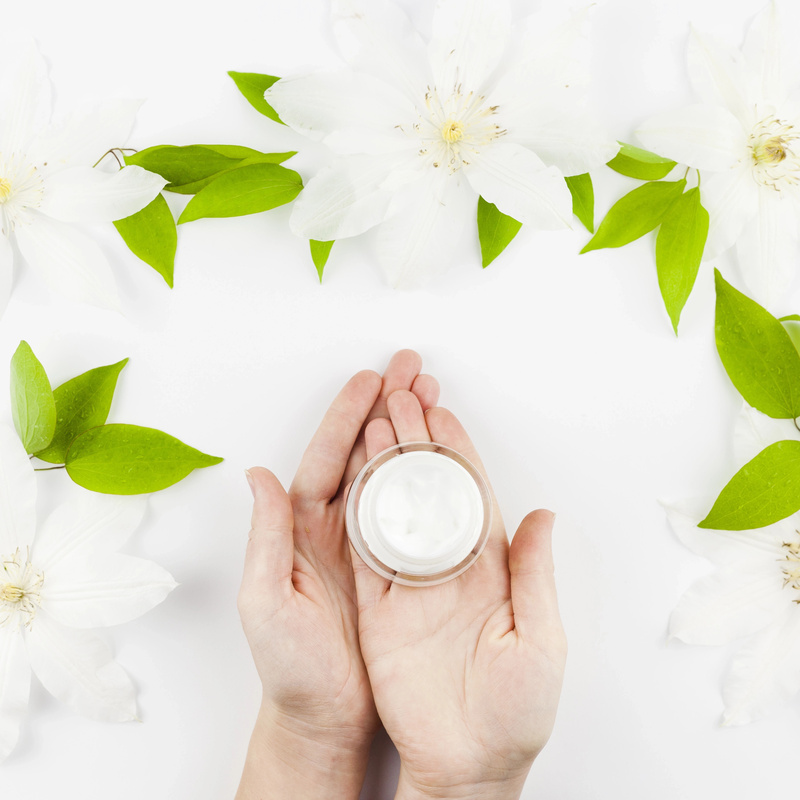 An excellent exfoliating remedy can be made from the usual products that you can easily find at home! After that, carefully moisturize your lips. 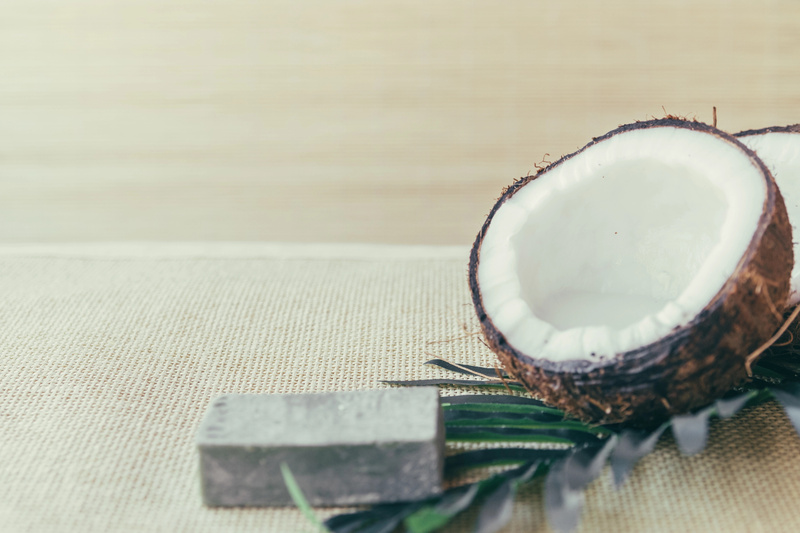 To make an excellent scrub at home you need 3 ingredients: coconut sugar, coconut oil and alcohol-free vanilla extract. Mix everything in a small jar and use this scrub when you need. Before exfoliating the lips, it is necessary to prepare the skin: moisten the cotton wool or napkin in hot water, squeeze it and apply to the lips for 5 minutes. 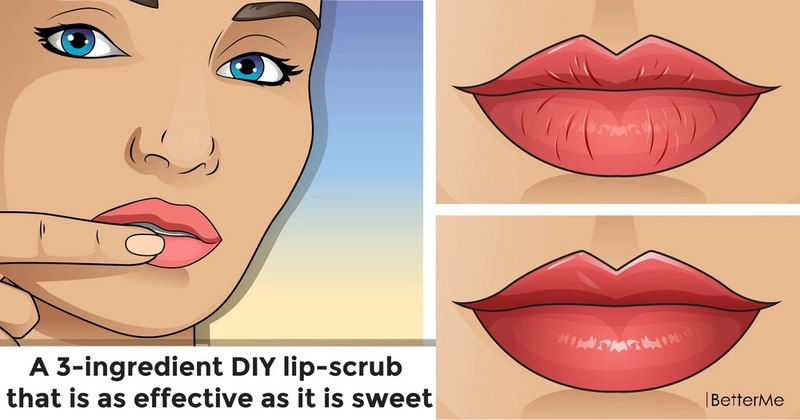 Apply your scrub to the clean skin of the lips with light massage movements. Massage your lips for 2-3 minutes. You can apply this scrub to your lips1-2 times a week in warm seasons, and 2-3 times a week in cold seasons. Rinse off the scrub with warm water, then gently blot out the lips with a napkin, and then apply a nourishing cream or moisturizing balm to the lips. It is recommended to exfoliate your lips not more than twice a week. The beneficial effect of coconut oil on the skin of the lips is due to the properties of its fatty acids (linoleic, stearic, palmitic, lauric, oleic, etc. ), vitamins (A, E, C, PP) and microelements (calcium and phosphorus). Coconut oil helps to prolong the youth of the skin of the lips and prevents its premature aging. This natural remedy is suitable for dry skin, it moisturizes and nourishes it, eliminates inflammation and flaking, smoothes wrinkles. With coconut oil, the skin of the lips will become velvety and attractive. 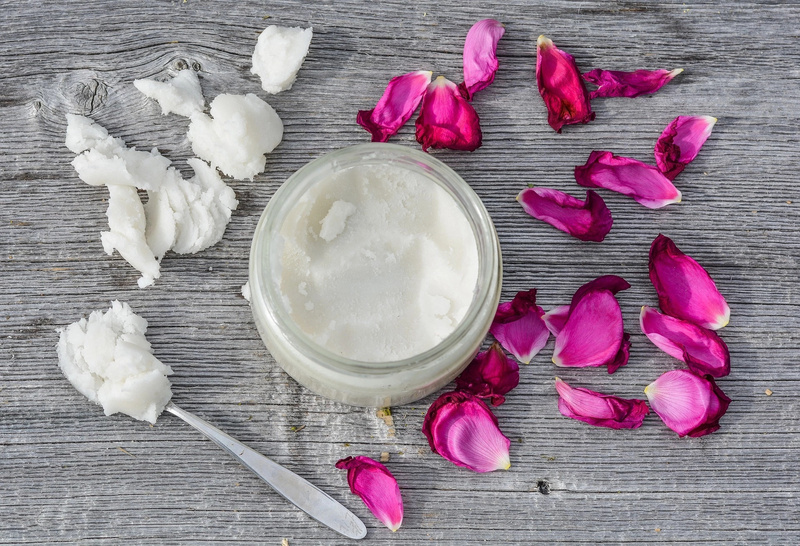 Coconut oil prevents the adverse effects of the environment (ultraviolet, wind, frost).